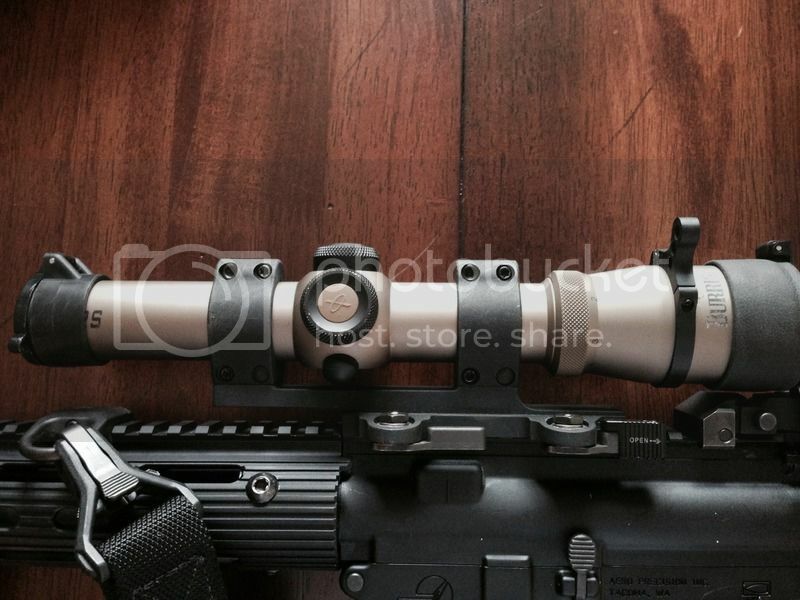 The scope is in good condition but there is a little scuff on the body (see pictures below), but the glass is mint. I think the dark earth model was a limited run sold through Midway but is now discontinued. I used it for one 3 gun season and it worked out great! 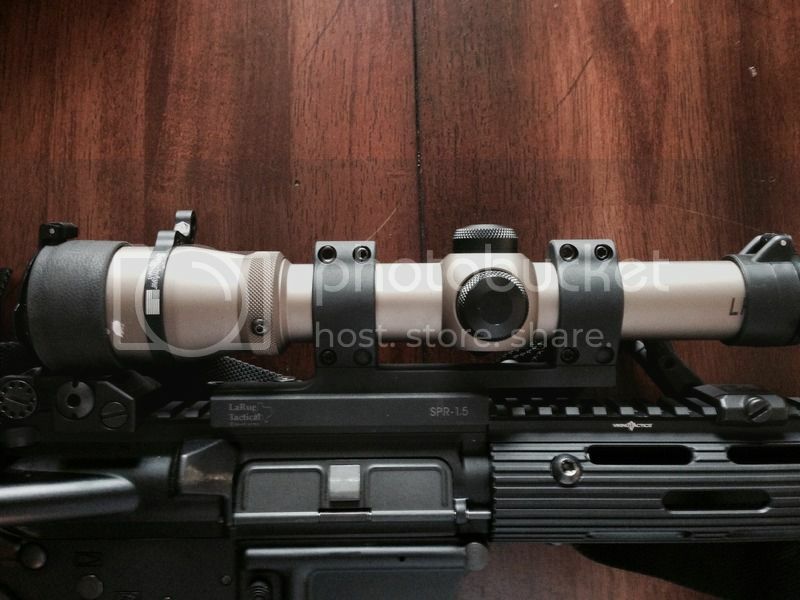 I'm still surprised how good the glass is on this budget scope. $370 shipped USPS Priority Mail. Extra insurance is the responsibility of the buyer. I prefer PayPal gift but will accept USPS money order. 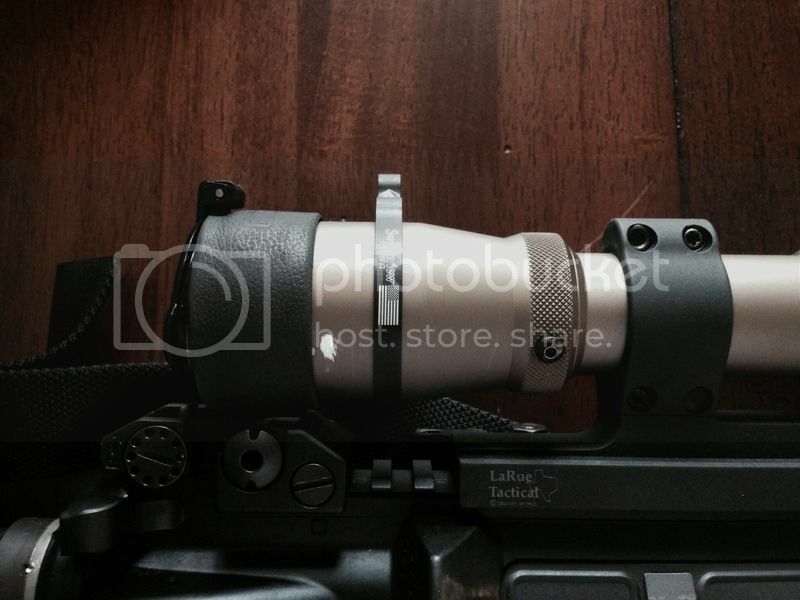 I would also trade for an Aimpoint T1 plus cash on my end. Or a Benelli M1 Super 90 26" vent rib barrel. Please IM me with any questions or trade offers. I'll take it, if it's not already sold.